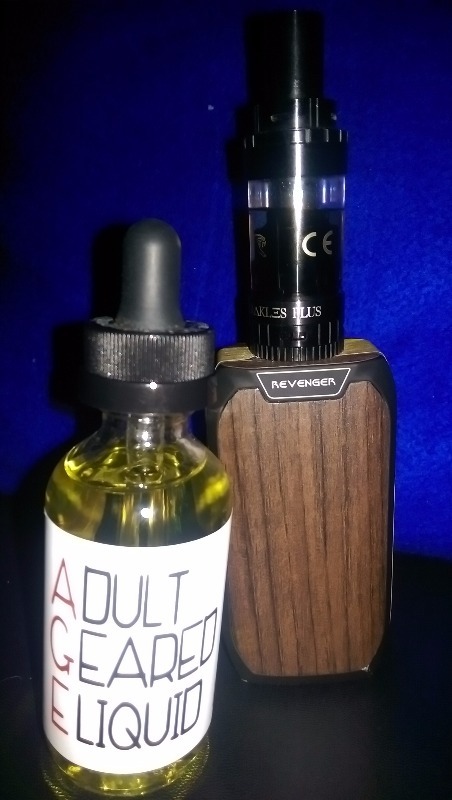 Brilliant smooth juice! Loved it! The first thing that strikes me about this ejuice is that it smells just heavenly. It's got to be the best smelling ejuice bottle I have ever opened. That being said, the taste is a little more subdued than the fragrance. On the inhale there is a light citrus tinge on the palate, and the taste of a yogurt base lingers in the mouth before the exhale. On the exhale I get a wonderful mix of mangoes, citrus fruits and a light accent of berries. There is little to no aftertaste however, and I usually like my juices with a little lingering flavor. Important point though, this juice has absolutely no throat hit. I vaped it on my Vaporesso Revenger/Sense Herkales Plus setup at 65W and could take deep, deep inhales without so much as a sensation on my throat. Overall would definitely buy again, but only if on sale. Bought in 3 mg and used on sub-ohm rdas; nice clouds, slight throat hit, and a decent flavor. One of the cleanest liquids I have had to date.